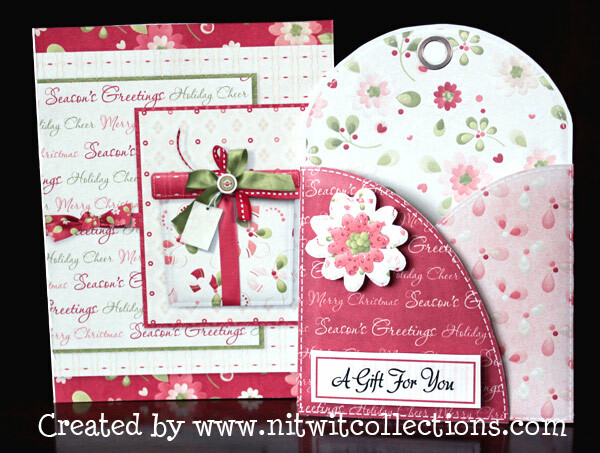 "Gift Card" Hybrid is a gift set all in one! It includes a card for you to personalize, the Gift Card holder to place your card in and voila, your memorable gift is complete! You simply supply the Gift Card. Print out the 2 included sheets, cut out the pieces, and follow the instructions....as easy as picking out the gift card to accompany this special holiday gift. 2 Template sheets (templates already have the pattern on them)with instructions for cutting and assembly. Recommended paper weight for this project is 55-61 lb or 170-230GSM.